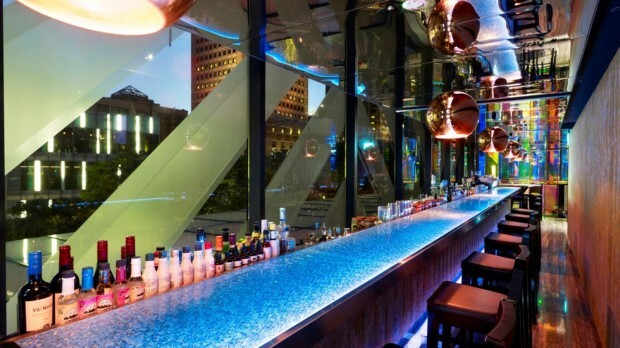 Hotel Special Offers at Grand Park Orchard this October! 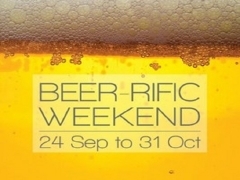 Beer-rific Weekend | Have a Beer-rific Weekend at the Grand Park Orchard this Oktoberfest! Checkout Grand Park Orchard for more details about this limited time offer and to book your accommodation now!